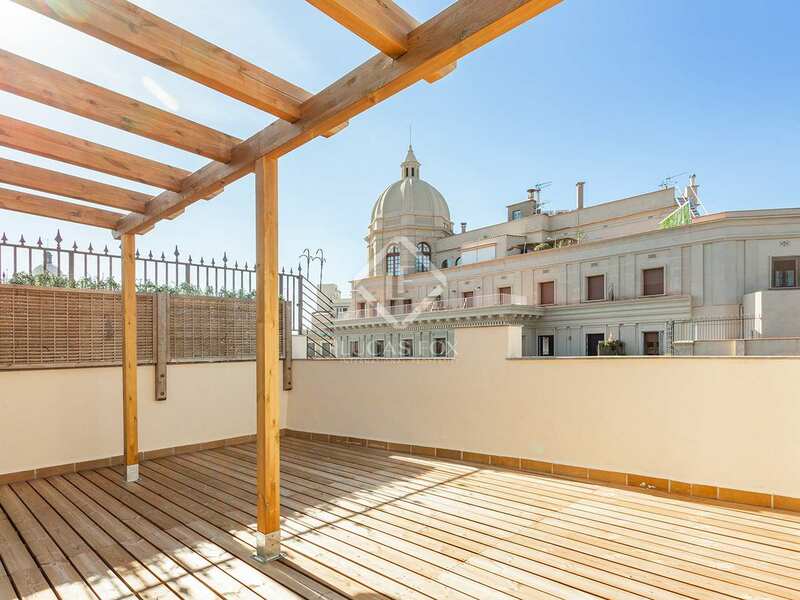 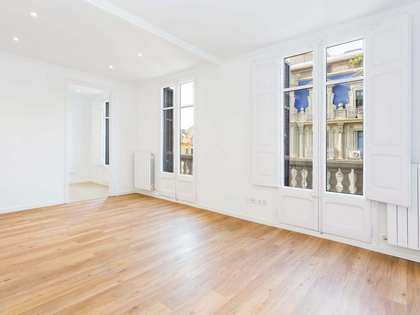 2-bedroom penthouse with 2 terraces in a renovated stately building, for sale 3 minutes from Plaça Catalunya. 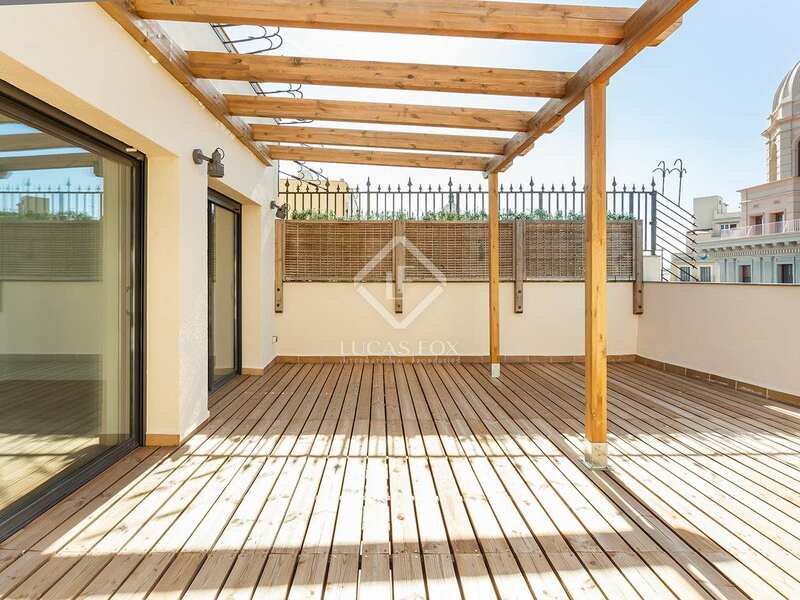 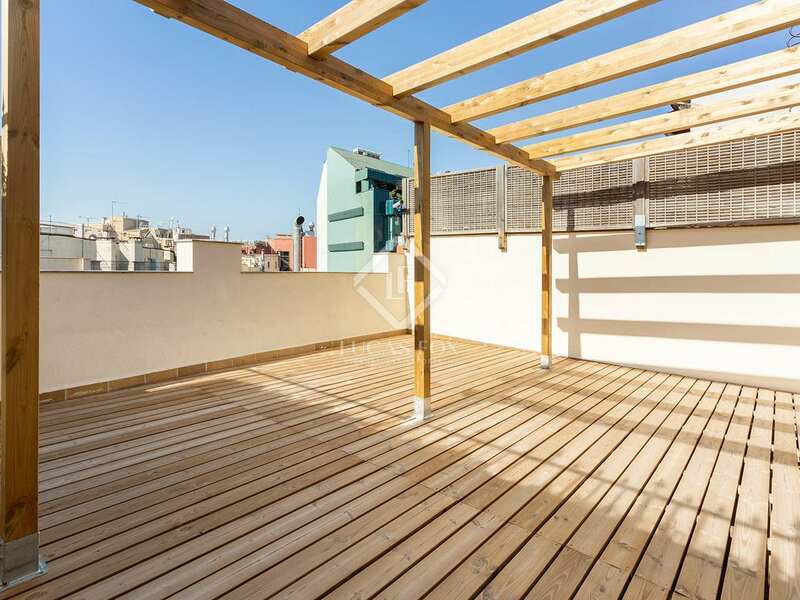 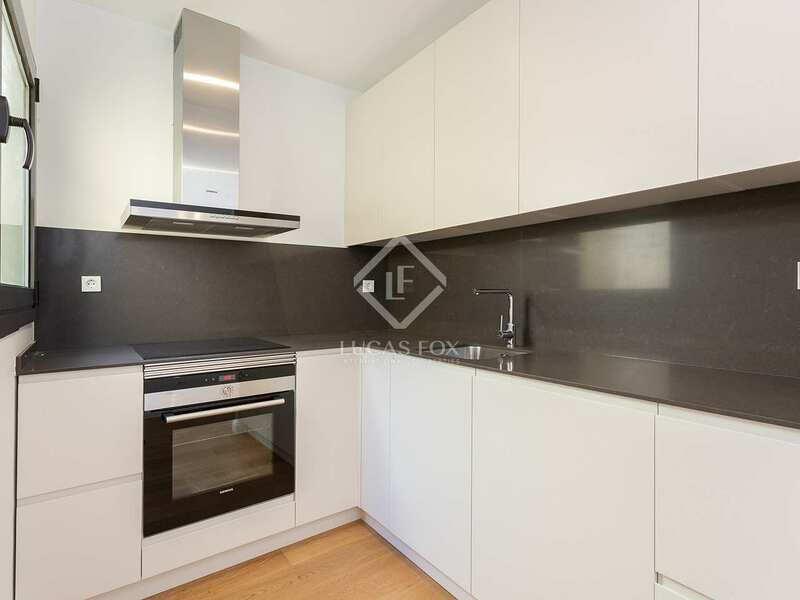 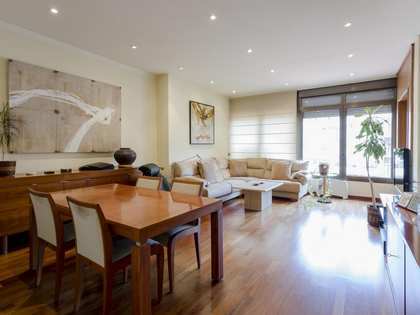 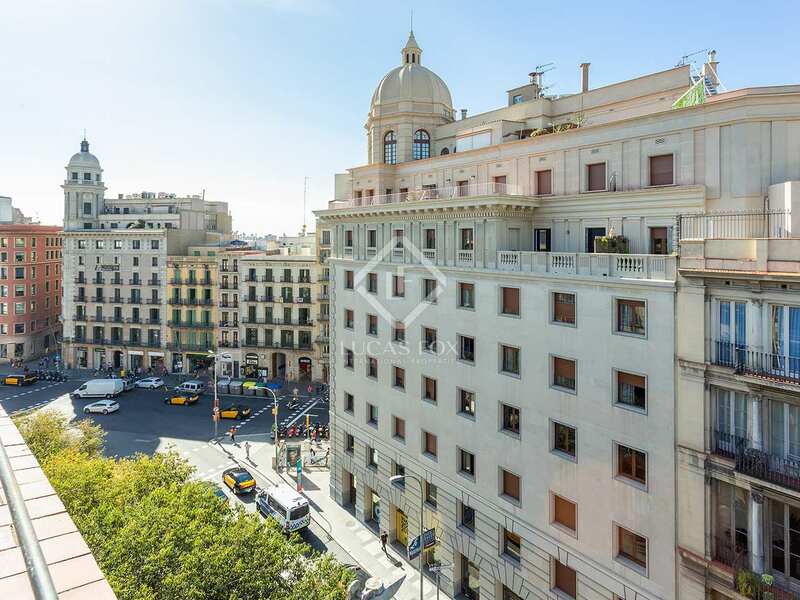 Penthouse of 80 m² located in a stately building that was renovated in 2006, in an excellent location just 3 minutes' walk from Plaça Catalunya, in the centre of Eixample. 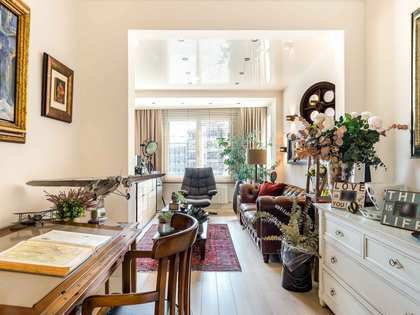 It offers a practical layout with a clearly differentiated day and night area. 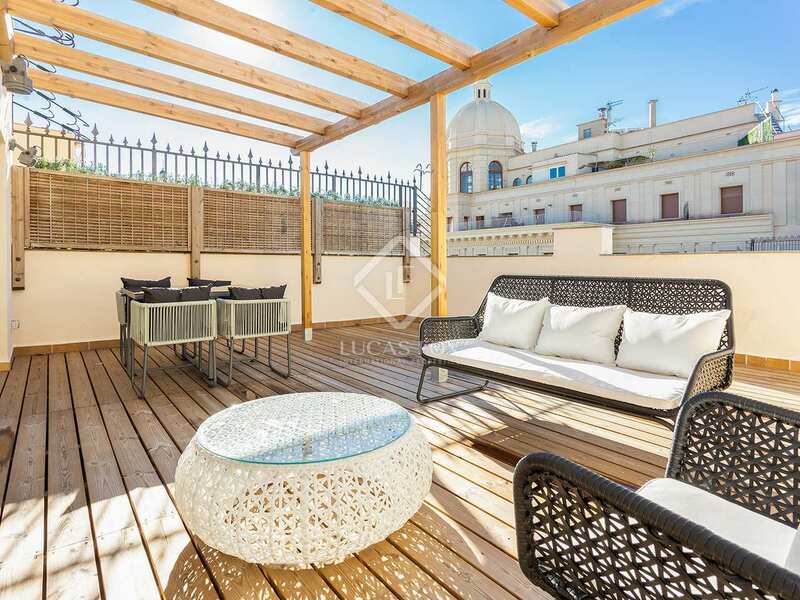 We access the property from its centre where we find the day area with a terrace facing southwest, and the night area with a terrace facing northeast. 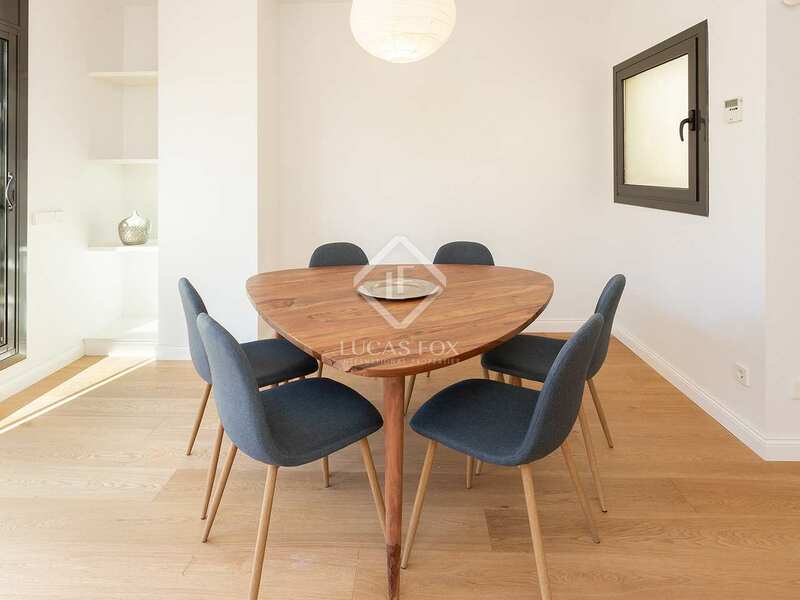 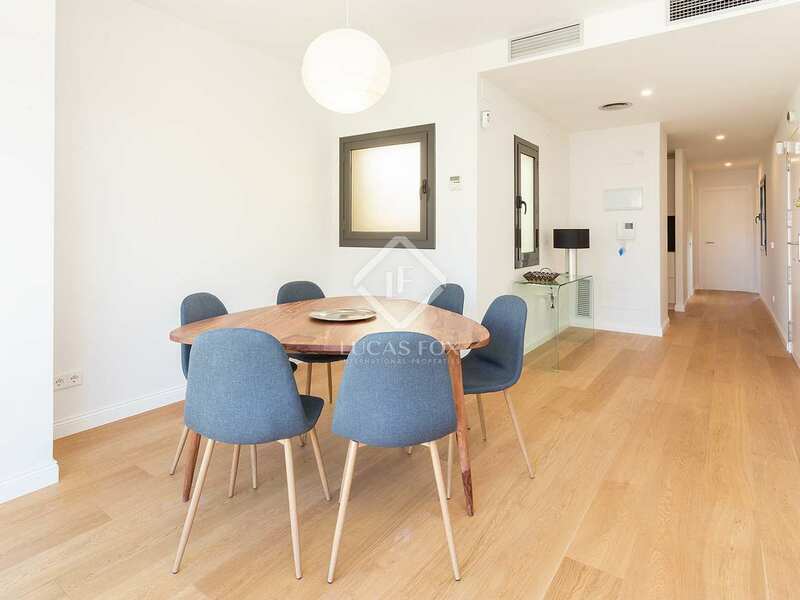 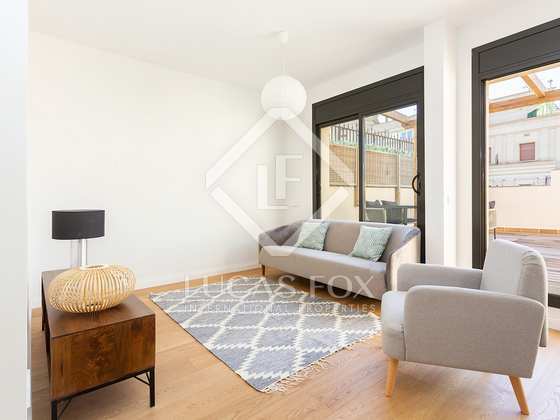 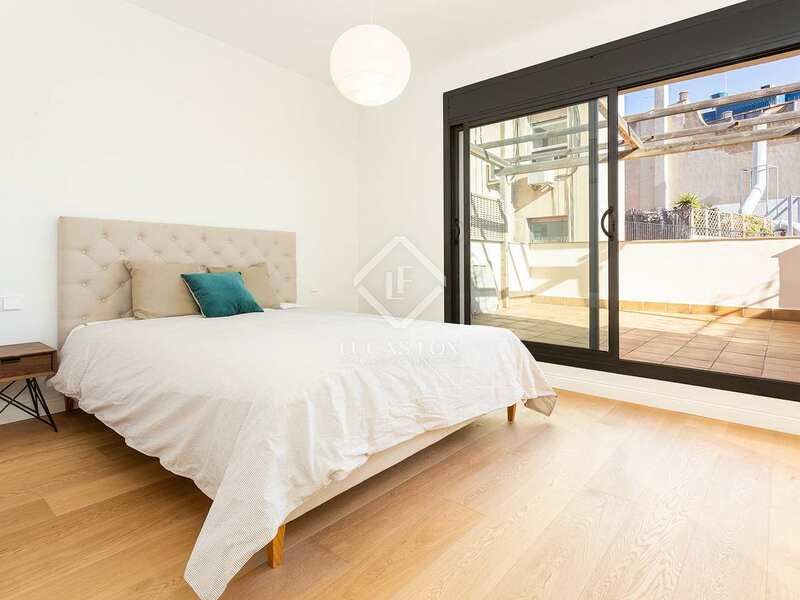 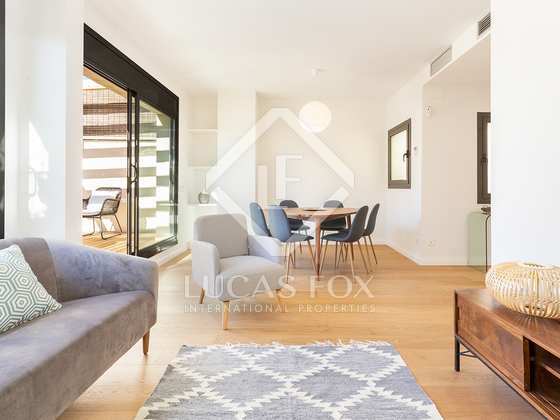 The first area has a spacious living-dining room with direct access to a 32 m² terrace with magnificent views of Carrer Balmes and side views of Carrer Pelai. 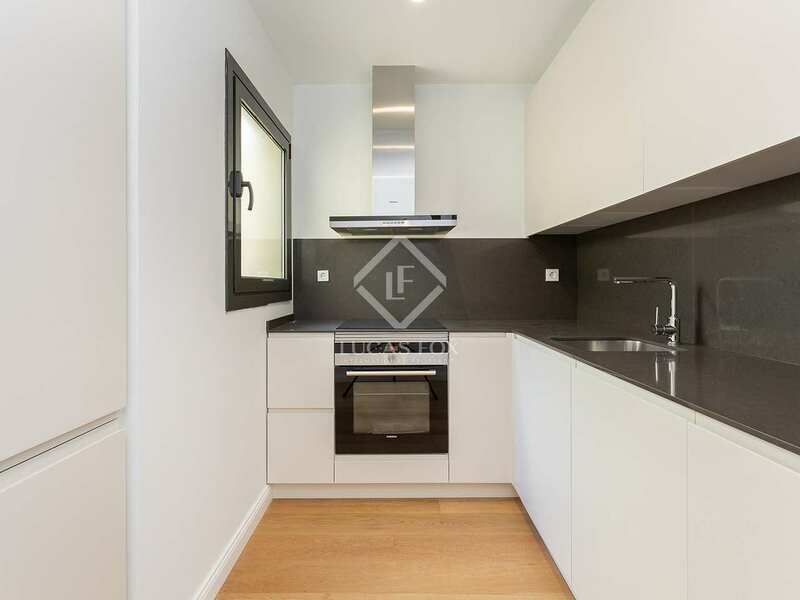 It also consists of a separate and fully equipped kitchen. 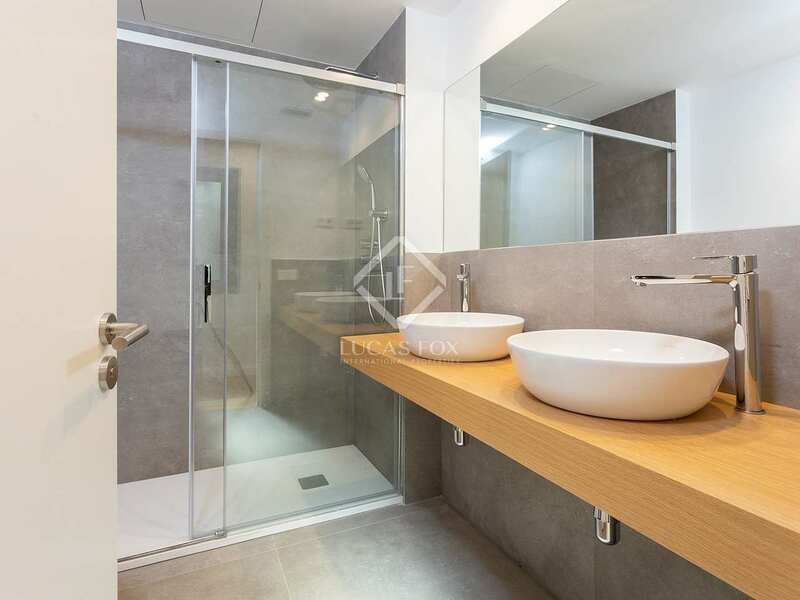 The sleeping area includes a bathroom with a bidet, 1 double bedroom and 1 single bedroom, both with access to the second terrace of 27 m². 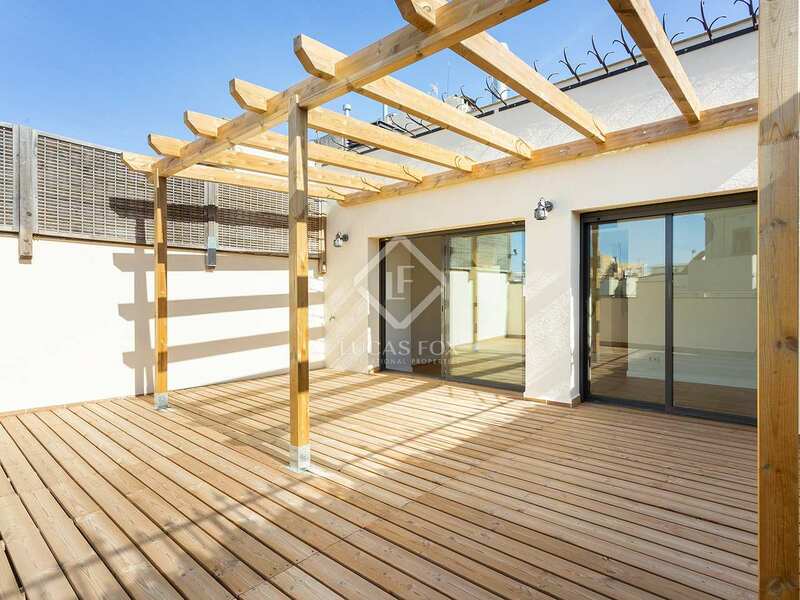 Contact us to arrange a visit to this penthouse with terraces in an excellent location. 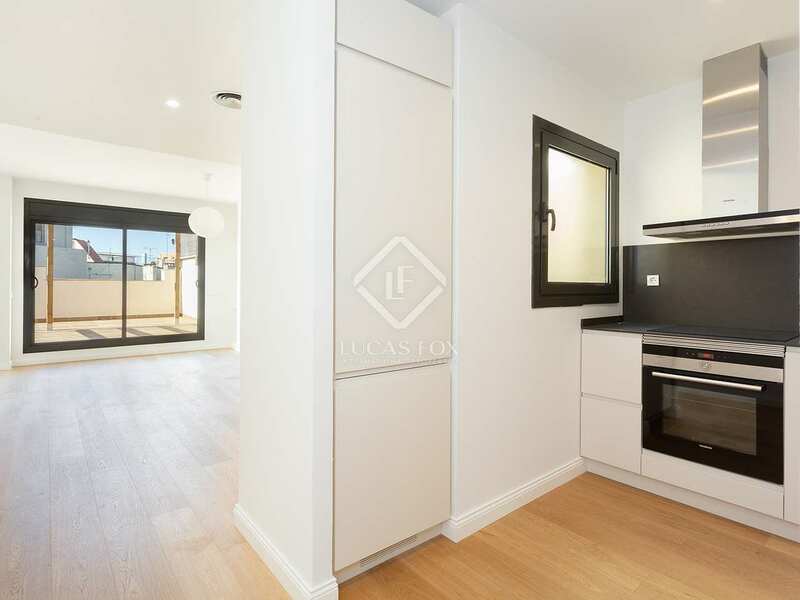 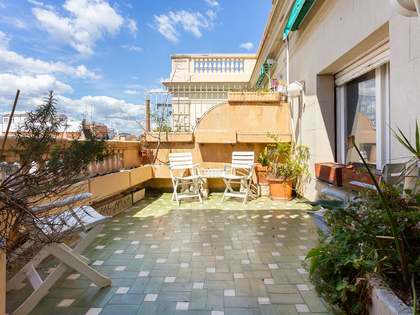 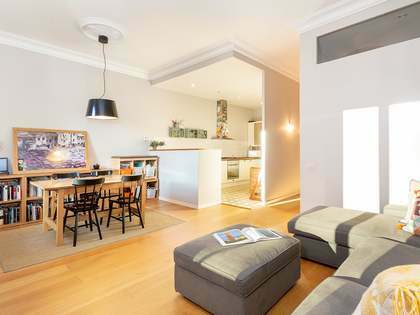 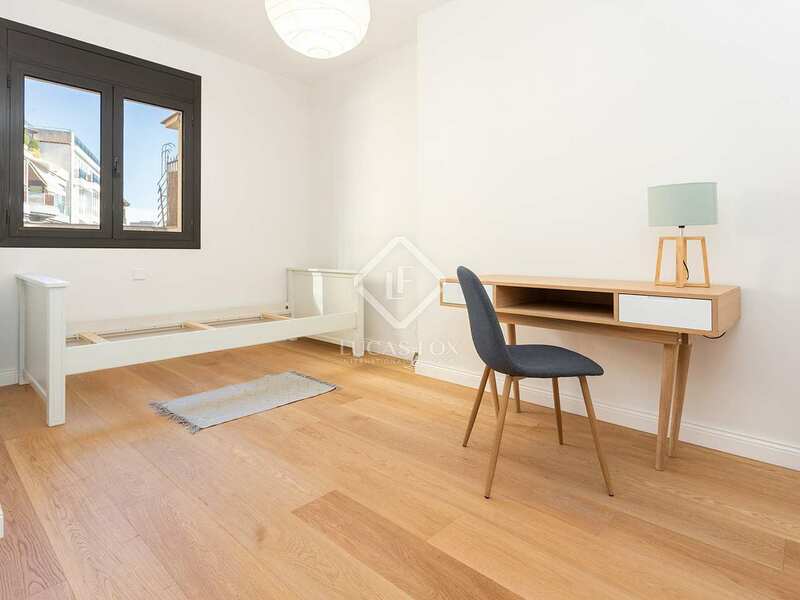 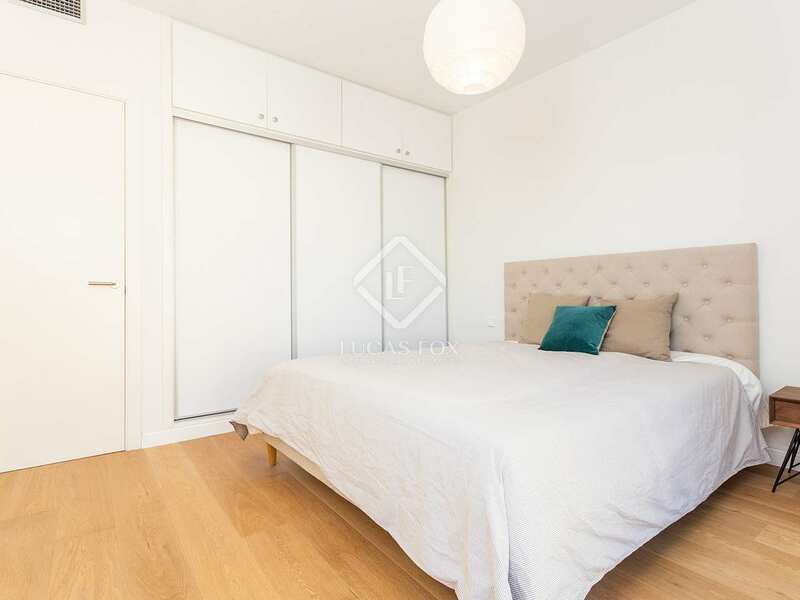 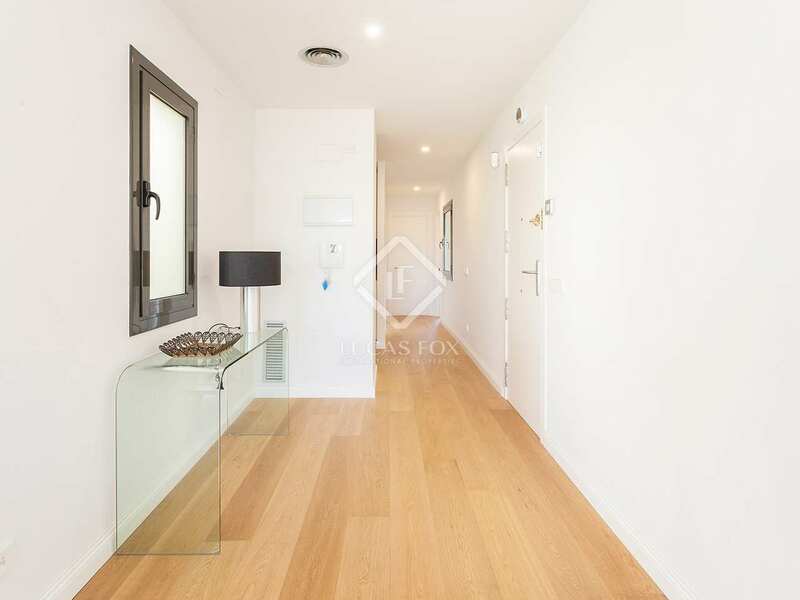 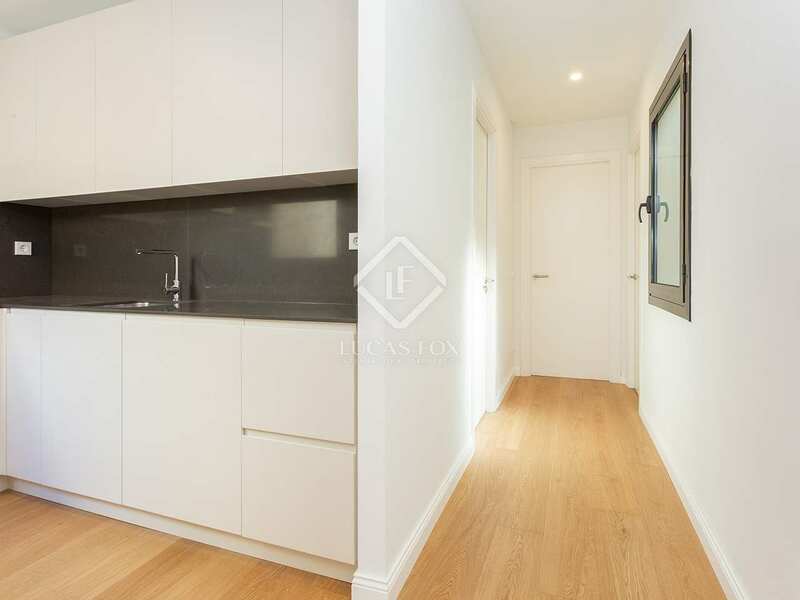 It is located in a fantastic location in the centre of the Eixample Left, just 3 minutes' walk from Plaça Catalunya. 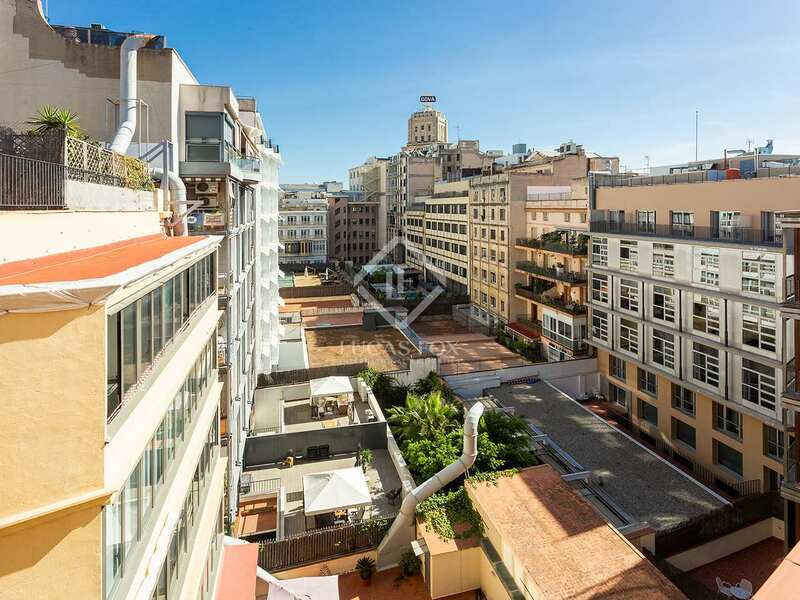 The area offers a wide variety of services such as shops, bars, restaurants and public transport that connects the entire city.